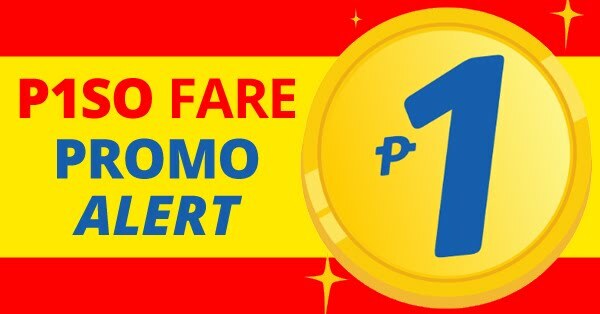 Airlines Promo Fare February 2017 Updates! Cebu Pacific Promo Fare for as low as P899 Philippine destinations! Enjoy this summer with this latest promos from cebupac! See you at the top, everyJuan! Book now till February 19, 2017! 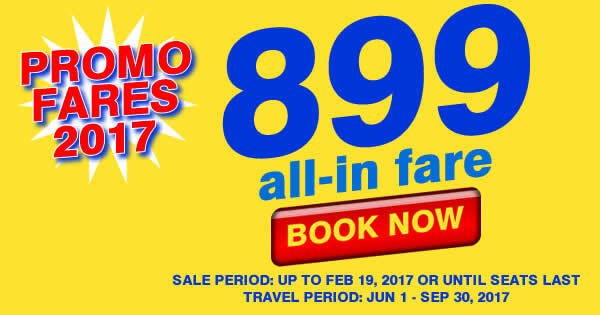 Cebu Pacific Promo: Cebu Pacific 899 All-In Promo Fares 2017. Book online at official website of Cebu Pacific to avail this promo or Book at CHEAP FLIGHTS to get more discounts on different airlines.